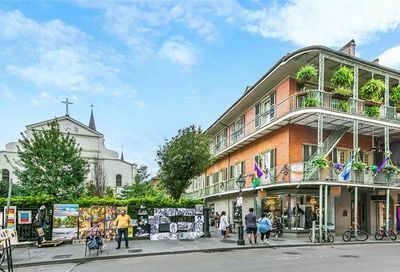 Bearing all the characteristics of a Bohemia, the neighborhood is colorful, musical, and delicious, and its cuisine, both Creole and Cajun, is famous worldwide. 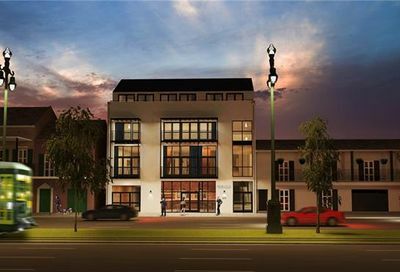 It is a place where artists, poets, and anyone who wishes to live in an unconventional or nonconforming way may find a home. 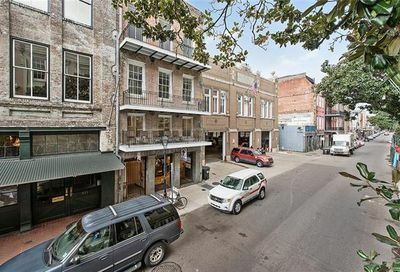 Each neighborhood in the city tells a story, and the residents live the story with open arms, an invitation to others to come and be part of the eclectic tale, the adventure of the city on the mouth of the River. 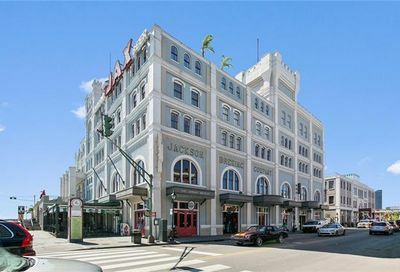 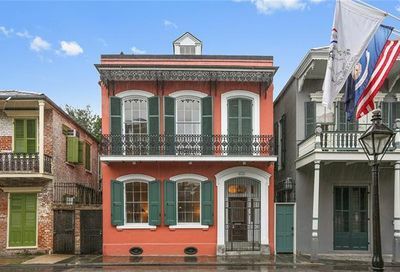 Living in the French Quarter is living in the heart of the mysterious quality that has always been part of New Orleans. 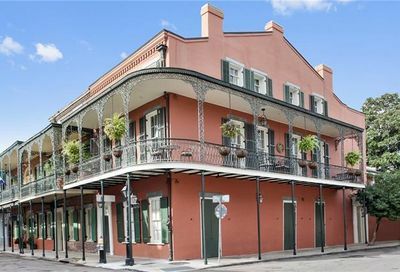 The city surrendered early in the Civil War, so that it would not be destroyed by Union gunboats on the Mississippi. 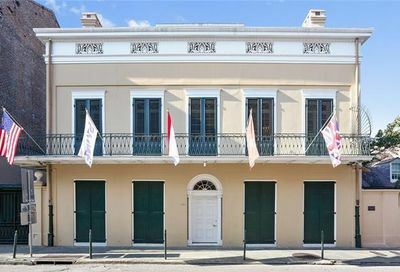 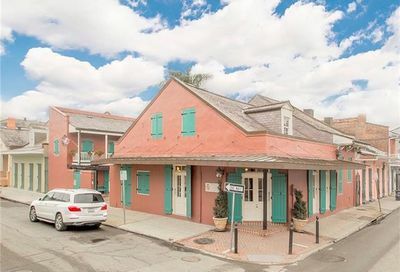 Consequently, the architecture of the homes, apartments, and condos in the French Quarter bear the mark of the original Spanish and French influences on the city. 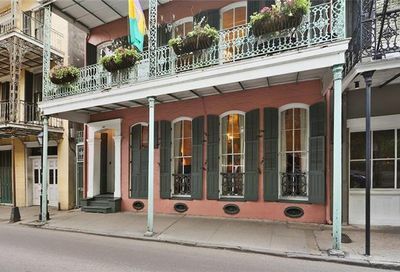 On first glance, a passerby will see cobblestone streets lined with store and apartment fronts with the famous ironwork balconies. 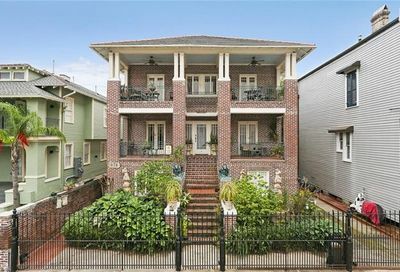 Locals stand on doorsteps early in the morning to exchange greetings and hear the news of the previous day and night. 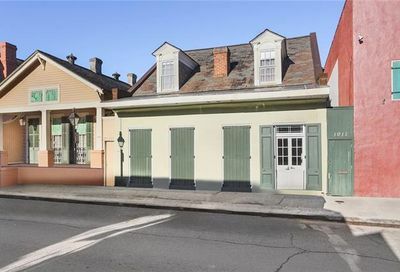 A look within will reveal hidden spaces for gardens and courtyards, small corner groceries, and stores where one may find sweet and exotic smelling incense, artifacts, and wares. 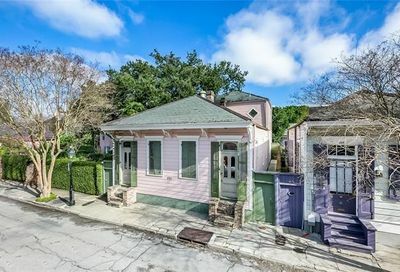 The mystery is enticing. 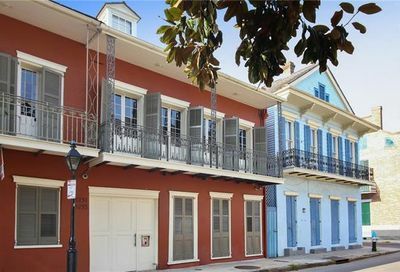 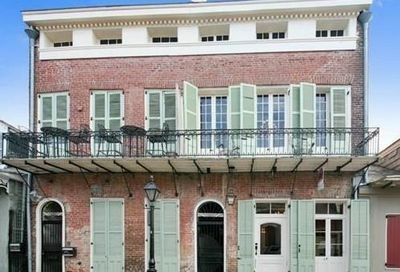 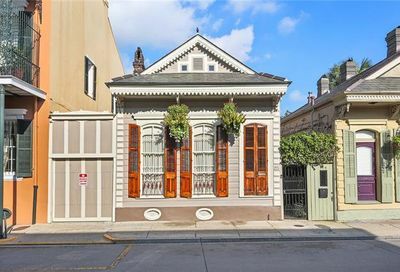 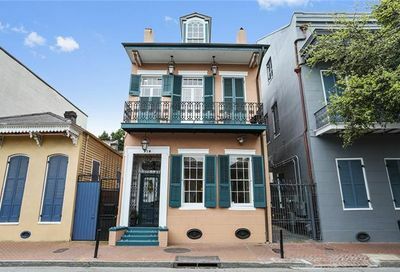 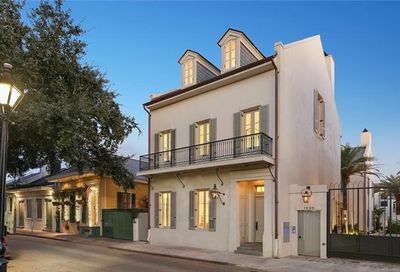 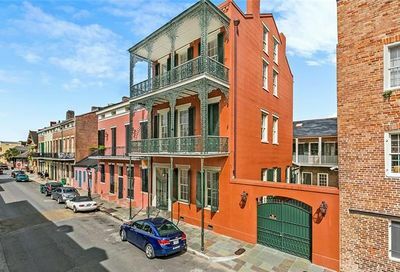 If you are interested in French Quarter real estate or homes for sale, please contact NOLA Realty.